As the oldest Methodist building in the world, the New Room has witnessed the development of Methodism from an 18th century religious movement into a 21st century Christian denomination of over 75 million members worldwide. The ministry that John Wesley began at the New Room in 1739 continues to this day and this mission statement is reflective of our focus on being a welcoming space for all in the heart of Bristol city centre. We believe our mission remains the same today as it was for John and Charles Wesley in the 18th century and we are thankful for the provision of the New Room to help us tell this story. 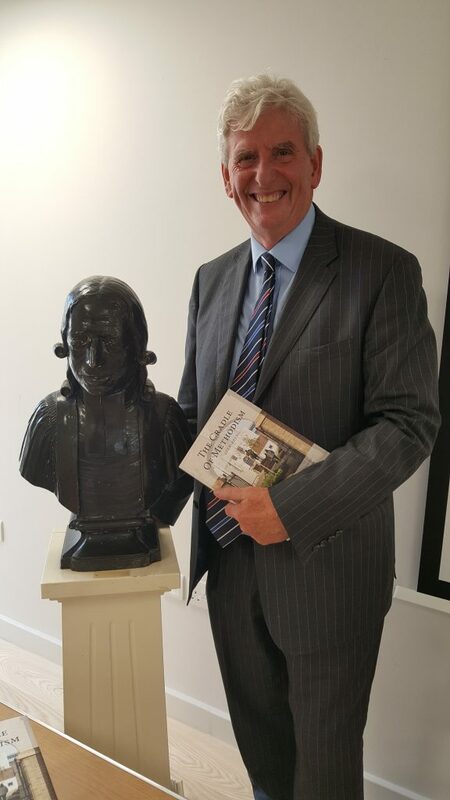 To celebrate the New Room and Charles Wesley’s House as places of historical and contemporary significance in the spiritual and social life of Bristol, the nation and the world. To tell the story of John and Charles Wesley so as to increase people’s understanding of their respective contributions and their relevance to thought, belief and action today. To develop and promote the New Room as a sacred space, sustainable heritage attraction, educational resource, cultural venue and community facility in the heart of the city. To offer, in the Christian tradition, opportunities for spiritual encounter, reflection, challenge and action. My name is Gary Best and I was the volunteer Warden at the New Room from 2009 to 2018. In that capacity I worked as the chief executive officer for the trustees and have been in charge of the Horsefair Project developing our new facilities. This role is now held by New Room Director, David Worthington, and I have taken on the role of volunteer Historical Consultant. For me the New Room is a very special place because it was so central to the work of John and Charles Wesley. These two men were not just hugely important figures in the eighteenth century who created the movement known as Methodism : the issues they addressed and the challenges they posed are just as relevant in today’s world. John sought to bring back Christianity to its basics, preaching what he described as ‘the religion of love’. This was a faith rooted not just in prayer and worship but in practical outreach designed to change society for the better. What he had to say about consumerism, the gap between rich and poor, the role of women, the horror of slavery, the stupidity of war, healthy living, and a host of social justice issues rings just as true today. In the modern world we can still benefit from his insights, especially from the emphasis he paced on supporting each other in the communities in which we live. Charles is regarded today as the world’s greatest hymn writer and, even after over two hundred years, 450 of his hymns are still in use around the globe. His hymns are rooted in his personal experience and he was not afraid to voice all our human emotions - the joys and the sorrows, the hopes and the fears, the certainties and the doubts. Such was the power of his verse that it transformed hymn singing into a popular activity. That legacy remains because, even though we live in a more secular world, there are more religious songs being written today than ever before. I hope you will come to the New Room, experience the special atmosphere within the Chapel, be informed and challenged within the Museum, enjoy hospitality within our new cafe, and visit Charles Wesley's House. And maybe some of you - like me - will become a volunteer and find out how rewarding it is to work in this amazing place. The New Room is supported by Methodist Heritage. There are historic chapels and other properties relating to Methodism all around the UK. 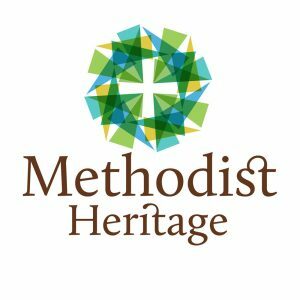 The Methodist Heritage website contains details of most of these sites.